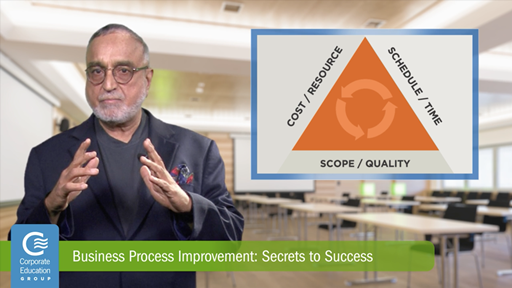 Unlike most projects, where the end deliverables are known from the start, business process improvement projects are different in that they are a matter of discovery. Using BPTrends Associates’ Business Process Management Methodology helps projects like these progress more smoothly. The success of any project is measured by the quality of deliverables and the related outcomes. In the case of processes, the deliverable is an efficient and effective business process which delivers enhanced performance. All this can be only achieved through a proven methodology.